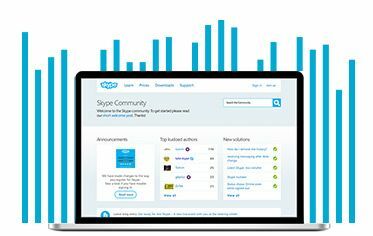 Online customer communities have come a long way in the 30 years since a handful of hobbyists posted messages on the first public bulletin boards. 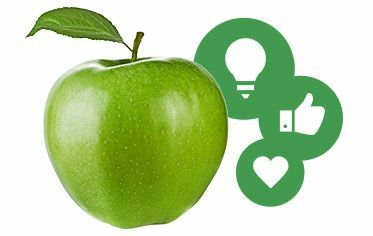 The ROI that online communities are capable of delivering makes it all the more essential that companies be able to measure the health of their communities and take action to keep them healthy. Based on our continuous engagement with successful online communities, we were able to identify a common set of characteristics shared by healthy communities of all types, sizes and ages. Learn about all these criteria in this report. In addition to monitoring the community as a whole, managers can correlate health factors with usage metrics for specific community features to reveal their effects on the community. Over time, this will lead to more participants and increased interaction levels. 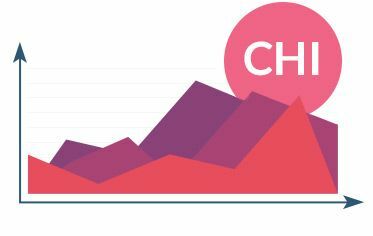 With the Community Health Index, companies and community experts have a way to organize and compare this data against both the past performance of the community itself and against other similar communities. Learn more about healthy communities in this guide. 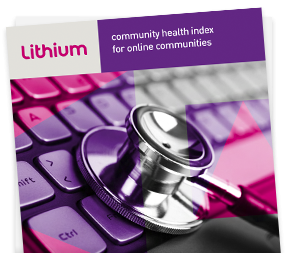 Learn more about how you can use the Community Health Index to improve your community performance.